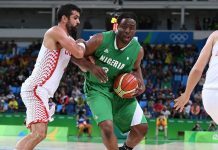 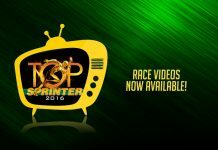 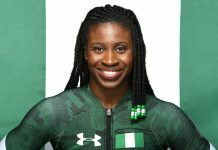 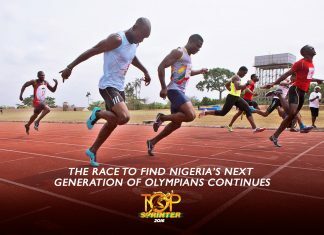 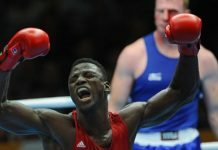 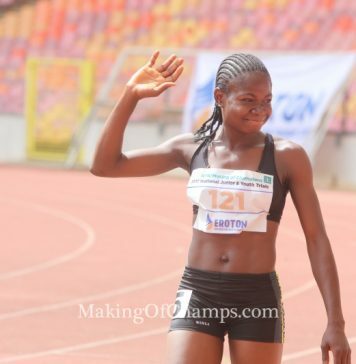 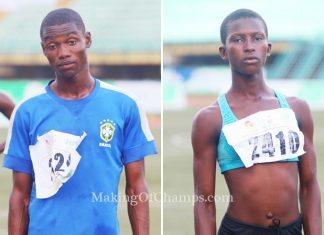 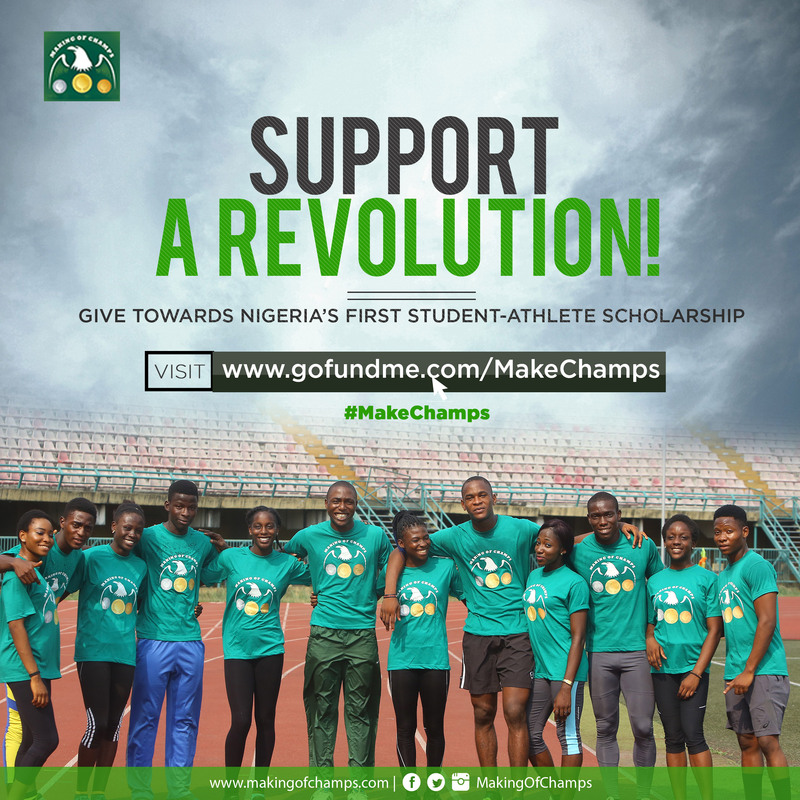 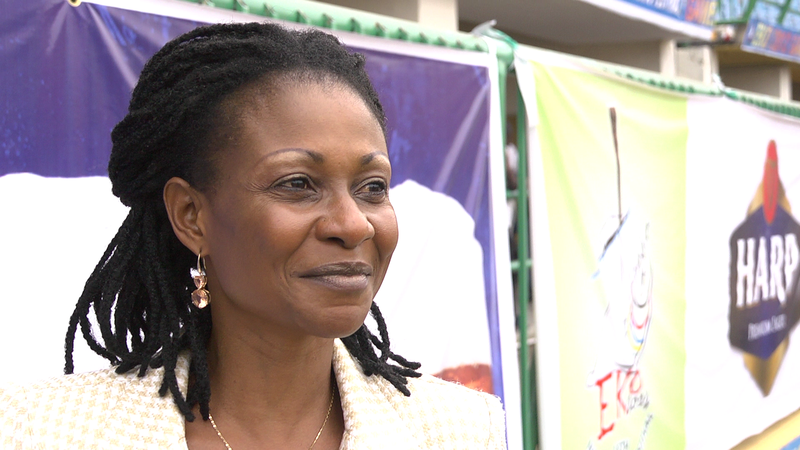 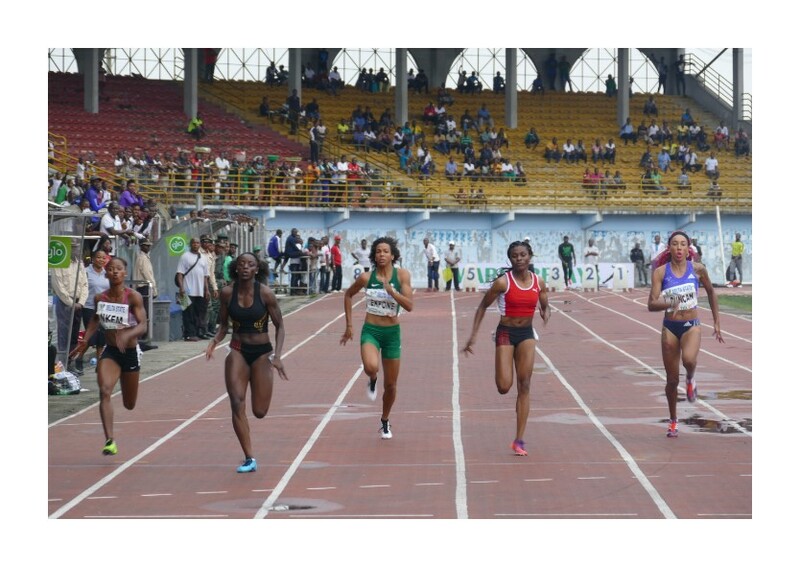 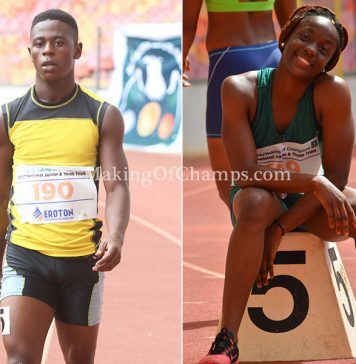 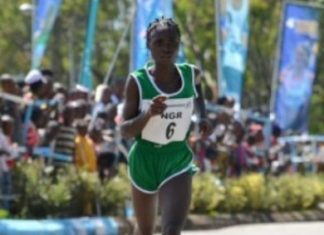 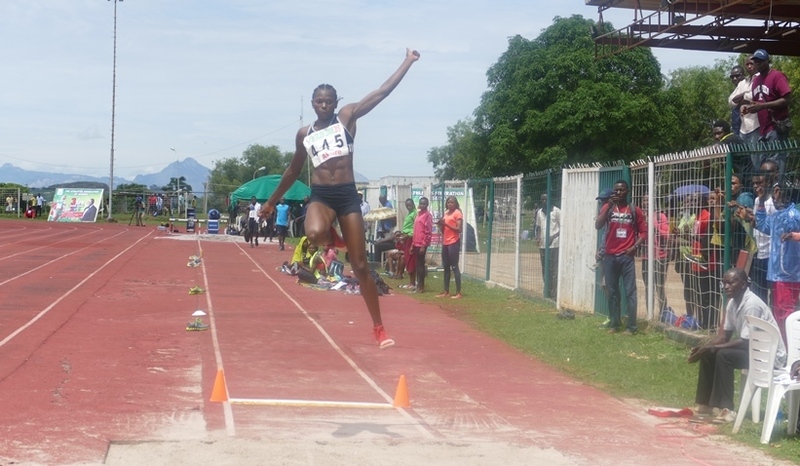 Athletes compete for Nkem Ezealah @ TAFCAN Trials! 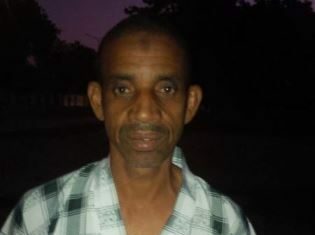 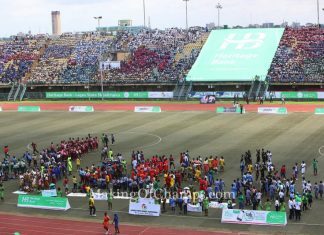 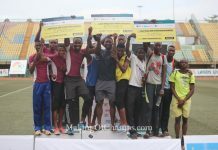 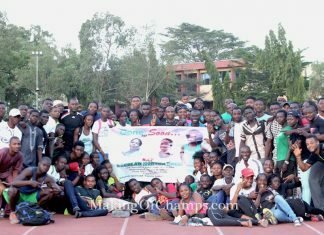 Access Bank Lagos City Marathon: Nigerian legend Abbas Muhammed commends initiative! 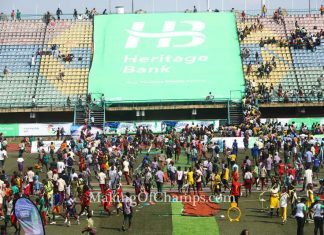 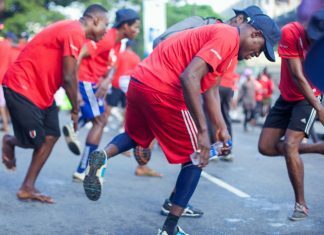 Access Bank Lagos City Marathon: Organizers call for Volunteers! 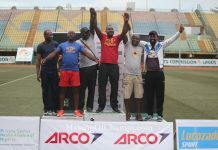 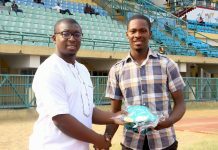 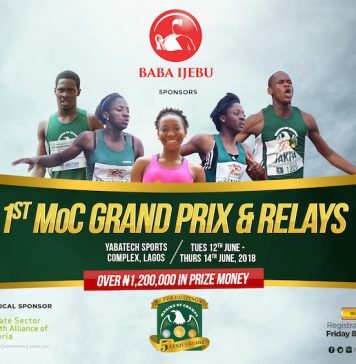 Brume bounces back as Jackpot winners emerge @ Akure Golden League!